SysMik is the "Innovation Center Building Technology" for the Phoenix Contact Group. We are focused in development and production of hardware and software for efficient building automation. Our customers appreciate the reliability, flexibility and service-friendliness of our components. Since October 2015 SysMik belongs to Phoenix Contact GmbH & Co KG. 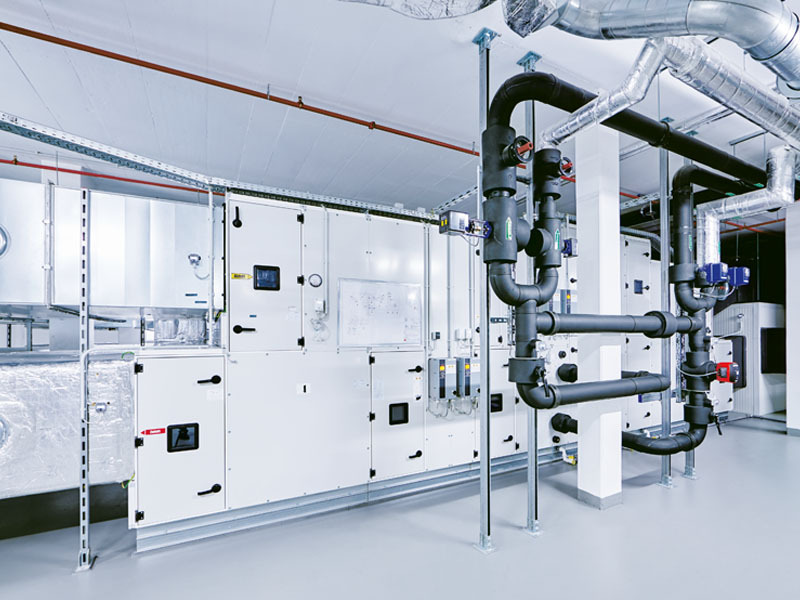 Within the Phoenix Contact group of companies, SysMik is the Technological Competence Center for Building Automation. Countless satisfied customers worldwide, many thousands of controllers in a wide variety of applications, whether in building automation, industrial plants, distributed real estate, public infrastructure or data centers, confirm our reputation as an innovative company today. 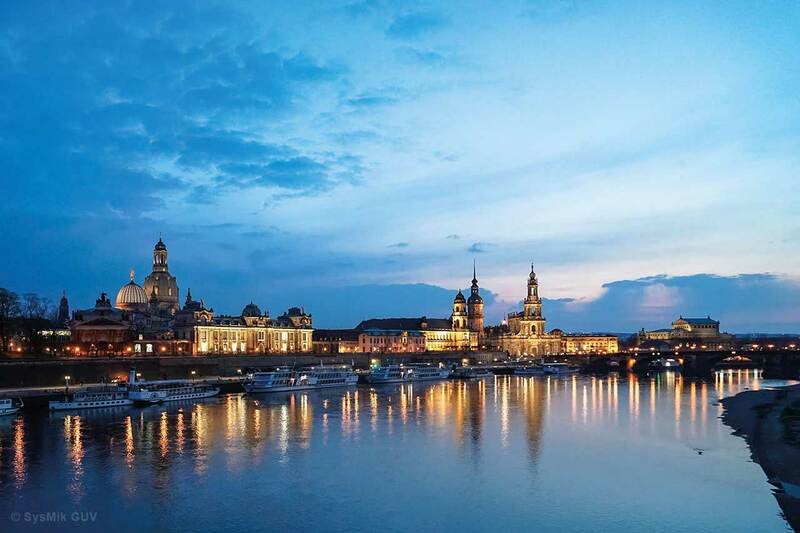 With more than 25 years of experience as a developer and manufacturer of control solutions, SysMik GmbH Dresden is one of the world's leading partners in the automation industry. In particular, our expertise with open, programmable systems based on open technologies such as the Niagara framework as well as BACnet, DALI and web technologies stand for efficiency and efficiency with optimum user comfort. All development and manufacturing processes are subject to quality management according to ISO 9001:2015. SysMik undergoes regular controls to ensure compliance with these standards. 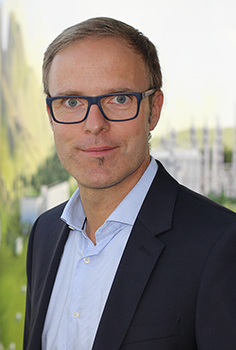 Jörg Nolte is the managing director in Dresden since 1 January 2018 and works closely with the Phoenix Contact team "Building Infrastructure" and the development departments. "Above all, we're dealing with the newest software developments that are driven by the Internet and web technologies," he says. 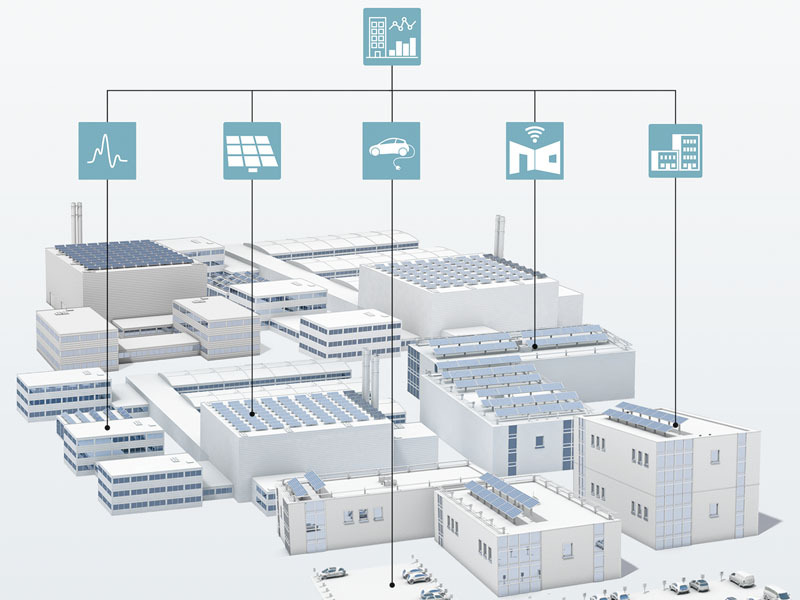 SysMik GmbH is a supplier of products for decentralized automation based on open industry standards, especially for building automation and building-related infrastructure. Our solutions build on a web-based Internet of Things framework for smart devices and smart systems. The Dresden-based company is part of the Phoenix Contact Group. Send us your application or use the Phoenix Contact career portal. 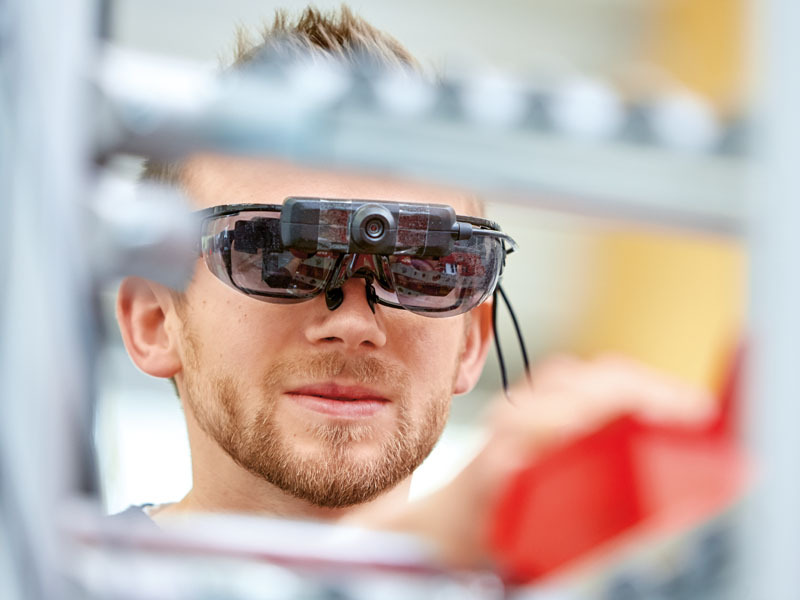 IoT-enabled buildings enable more efficient planning and better asset and energy management that uses real-time data to make informed decisions. Monitoring and management of energy usage enables efficient service and power utilisation, resulting in cost reduction, better asset management and site performance. System openness, reliability and comfortable handling combined with long-term availability of all devices characterize building automation products by SysMik. 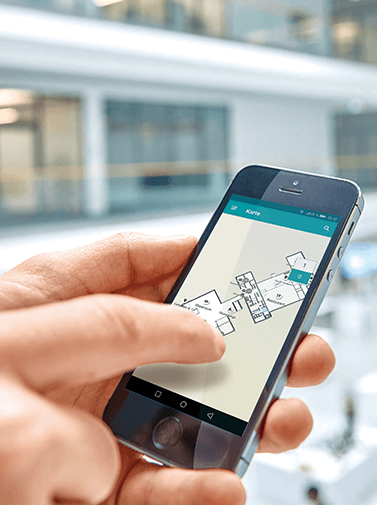 The Emalytics building automation software is flexible, open and fully programmable, while easy to engineer and operate by a simple drag and drop. The system is optimally flexible to allow minimized installation and operating costs as well as a high level of security against failure. Since the beginning of 2018, SysMik has concentrated increasingly on the development of new hardware and software for building automation and building IoT. In this context, we are gradually discontinuing the independent production of hardware. Production of our current and future products will take place at Phoenix Contact. Documentations and manuals of our previous product range can be found in the overviews behind the following links. What are the objectives of building automation? The objectives of building automation are improved user comfort, efficient operation of building systems, reduction in energy consumption and operating costs, and improved life cycle of utilities. 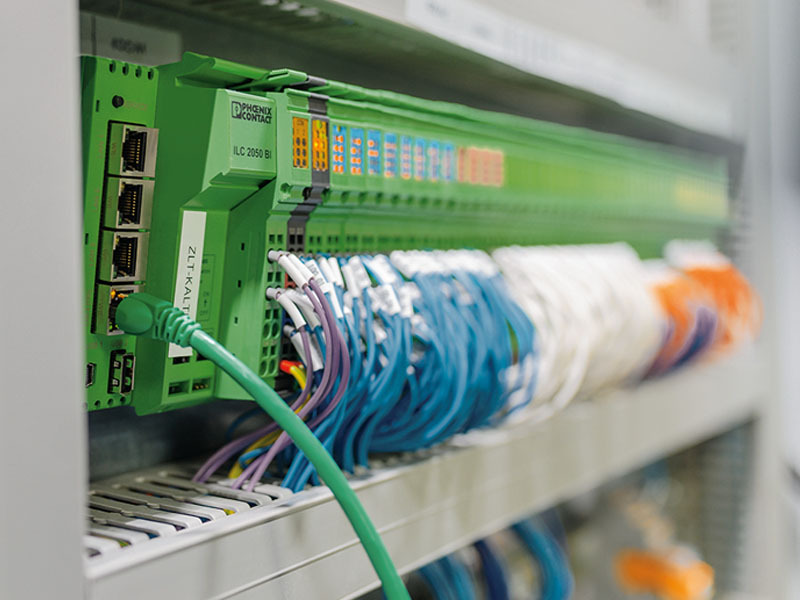 What is the role of SysMik within the Phoenix Contact Group? 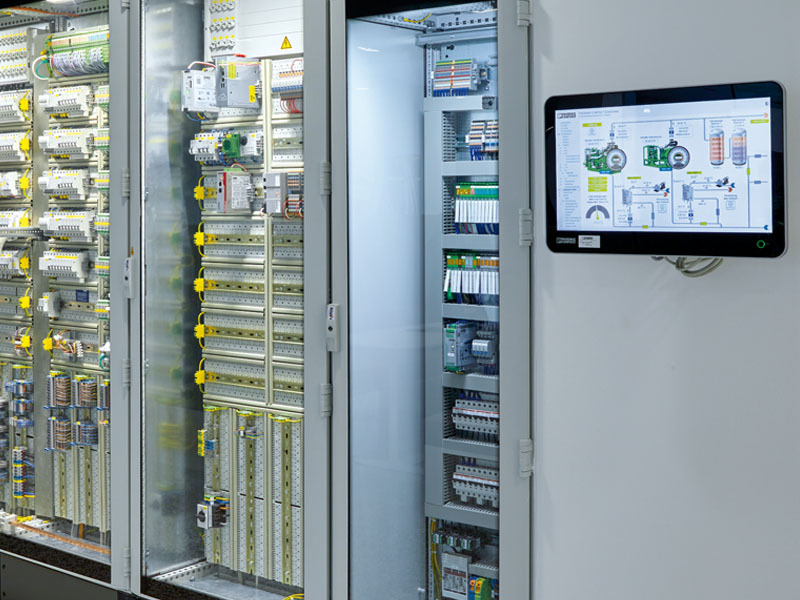 SysMik is active as the Technology Competence Center for Building Automation for the Phoenix Contact Group. This includes development, production, support and product management for building automation products within the group. The IoT-based building management system Emalytics combines management, control and energy monitoring in an intelligent platform. This enables needs-based control, evaluation and use of the data to optimize supply processes in buildings. 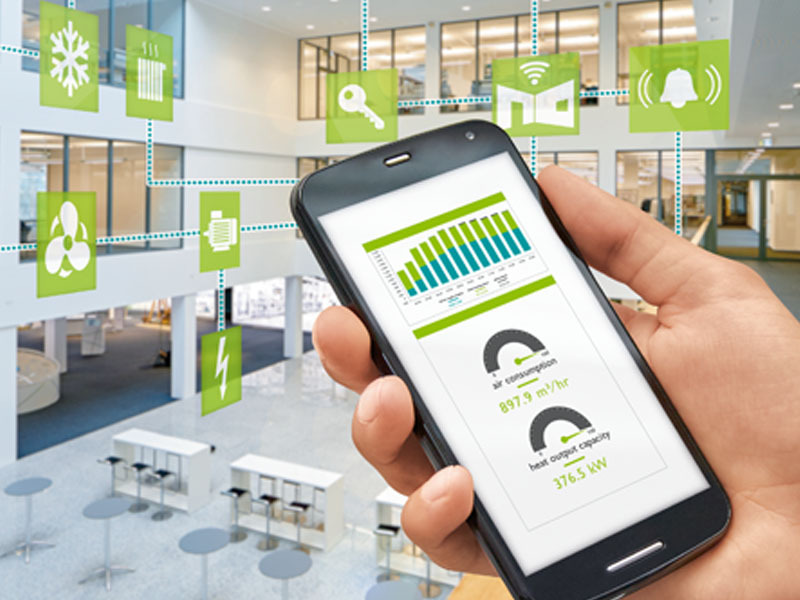 What are the advantages of building automation using Emalytics? Building owners, building managers, system operators and maintenance teams use building automation systems, e.g. to record energy consumption data, occupancy data and the operation of HVAC systems. With the advent of intelligent buildings, Emalytics' building automation solution integrates HVAC, lighting, energy, security, fire, electromobility and multimedia in a single interface. The Emalytics software is characterized by building automation applications with visualization, trend recording, error detection, analysis and mobile access. 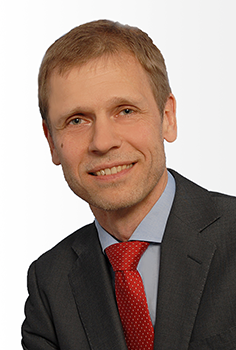 Will SysMik continue to produce and distribute controllers and automation components? 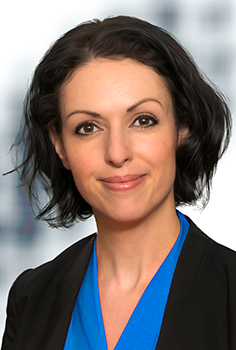 SysMik will continue to support existing clients. New customers are welcome to contact our sales subsidiaries in 50 countries worldwide. For more information please contact info@phoenixcontact.de via email. 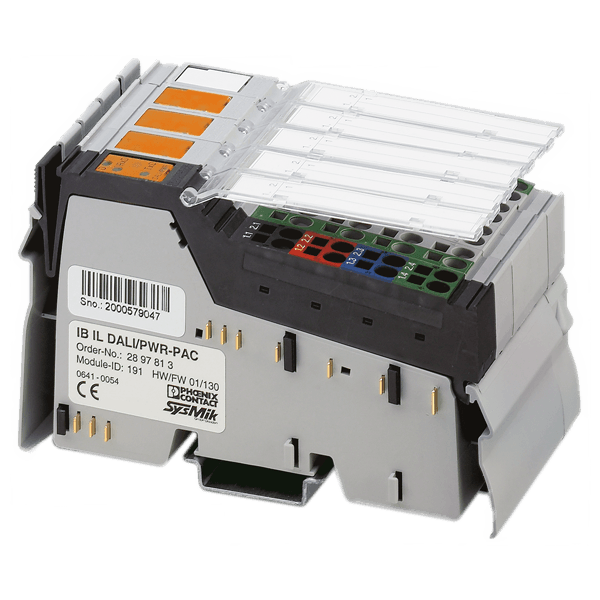 The modular Scalibur controller series is continued in the ILC 2050 BI series and is available from Phoenix Contact. SysMik continues to supply the compact field controller series SCC (Sedona) and LCC (LON) to supplement existing projects and plants. For all other product groups, end-of-life deadlines apply until the end of production or delivery. Please note the discontinuation notes further on. Which SysMik products will be discontinued? Where can I receive a replacement or supplement for proven SysMik products in my plant? Details to replacement can be found in our general terms and conditions for warranty and guaranty cases. 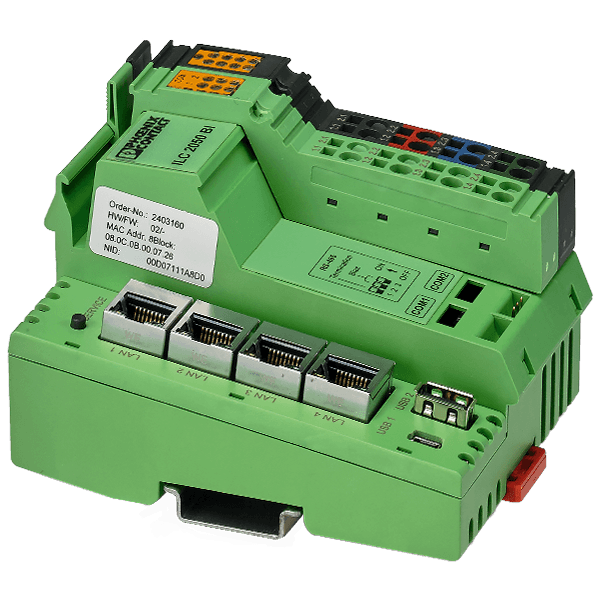 Products from the range of our modular Scalibur controllers and terminals are now available from Phoenix Contact. 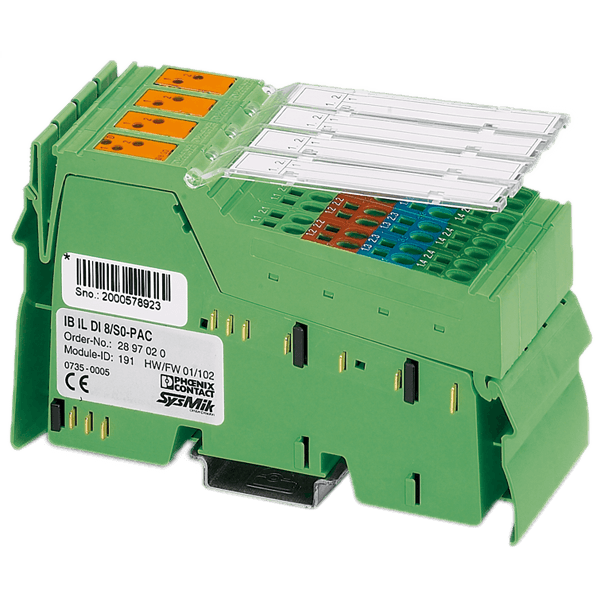 Our SCA-340 controllers are available under the Phoenix Contact designation "ILC 2050 BI" and our "ILT" terminals as the "IB IL" series. For supplement products please contact Phoenix Contact for a wide range of products available worldwide. Despite all mechanization - the personal contact to our partners and customers is and remains a high concern for us; no matter if it is about criticism, new project ideas or your questions - we are there for you!